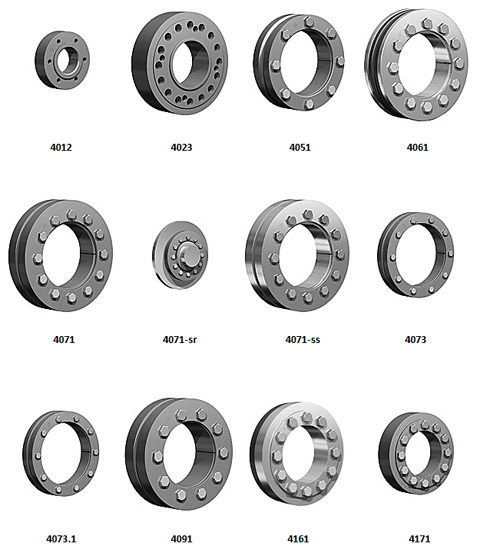 Statewide Bearings can supply your Shrink Disc needs. Shrink discs are friction locking bushes that work on the exterior of hollow shafts, clamping onto male shafts. Typical cases are the outputs of gearboxes. Connections are backlash free and can transmit high torques. Contact your local branch to assist with your selection and requirements.